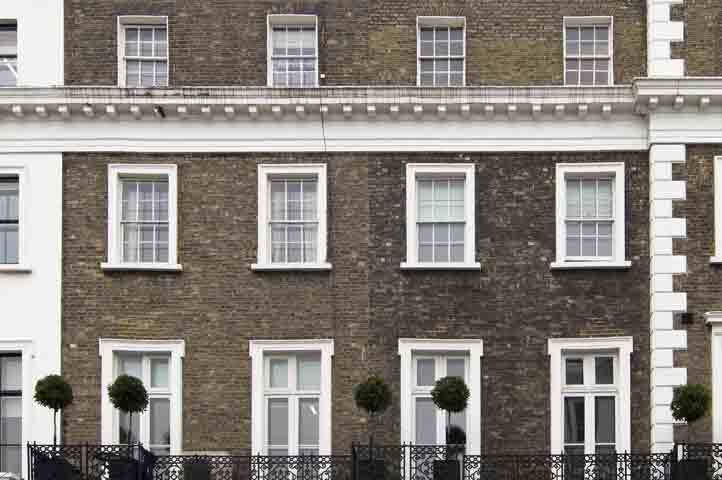 The hand-picked Cambridge Sash Window collection delivers the perfect combination of specification and price. 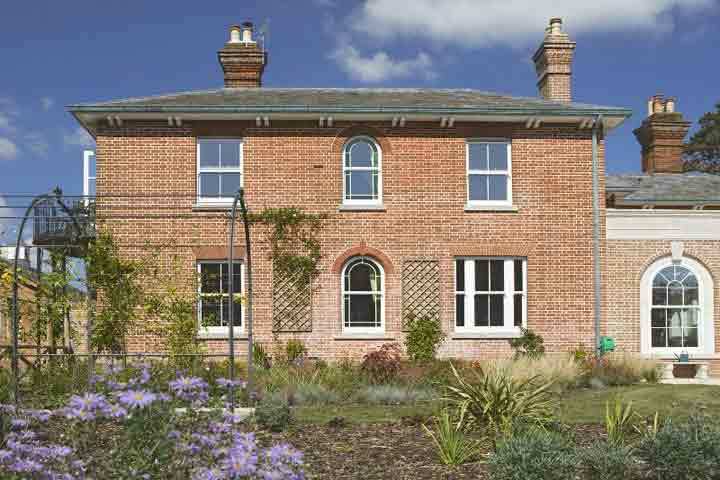 Design, practicality or budget, Cambridge Sash Windows can supply and install the perfect sash windows for your property. 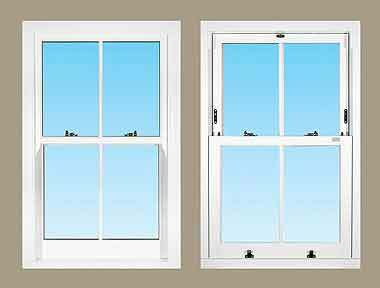 Cambridge Sash Windows supplies high quality sash windows that are suitable for properties of all sizes, ages and styles. 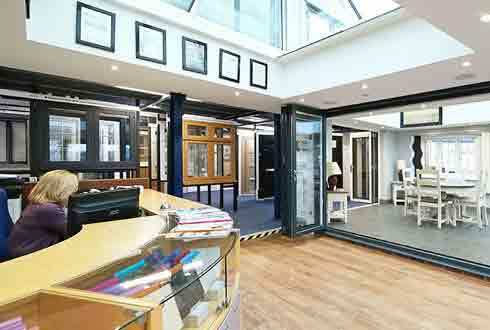 Our CSW1 and CSW2 ranges, offer a large feature set at a very competitive price. 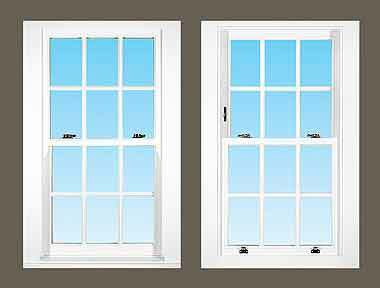 Premium upvc ranges, CSW3 and CSW4, combine the traditional look and feel of timber in a no-maintenance, no-repainting sash product. 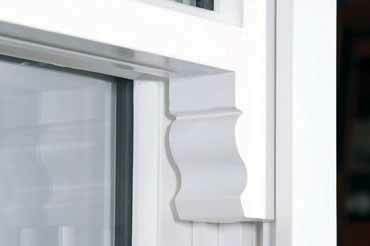 And our timber ranges, CSW5 and CSW6, offer the highest specification and an options list that will be of particular interest to owners of old or listed properties, which are subject to tighter planning regulations. 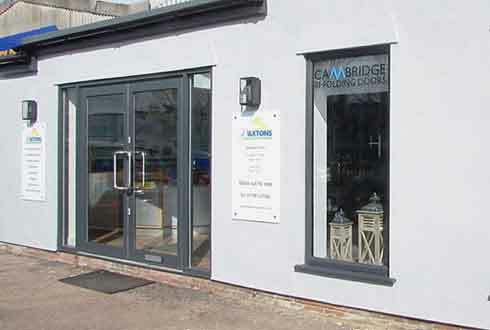 The combined experience of both Cambridge Sash Windows and our manufacturing partners ensures the highest standards of design and construction. 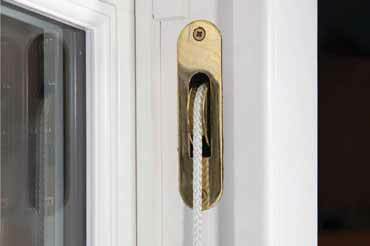 All of our carefully created ranges include a choice of ironmongery finish. 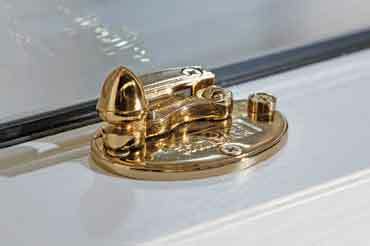 Some ranges also offer a choice of design style for cam catches and tilt-in knobs. 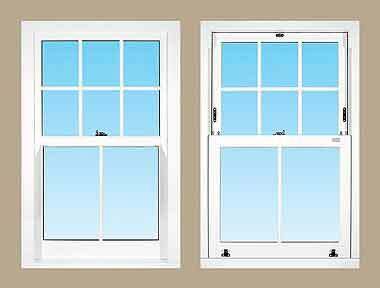 The features that make a sash window so attractive are accurately reflected in all of our ranges. 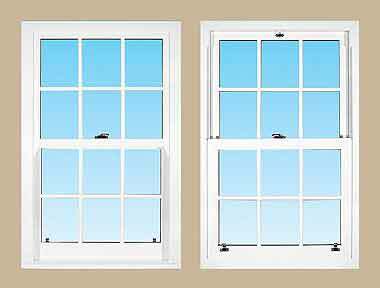 Our timber is available in both box and spring sash styles. 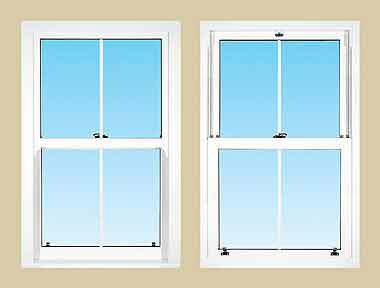 Who are Cambridge Sash Windows? 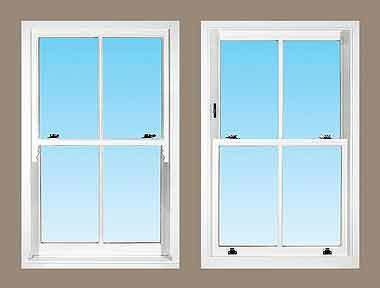 With nearly 25 years experience in the home improvement market, Cambridge Sash Windows by Paxtons Home Improvements Limited is the perfect choice to supply your new sash windows. 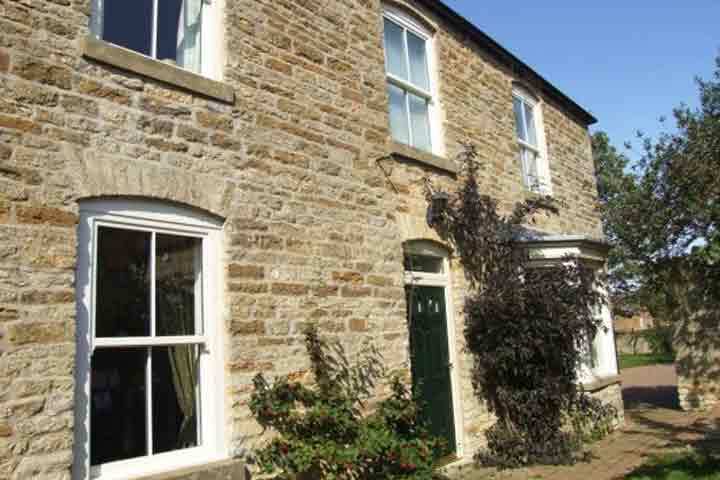 Our team of experienced consultants, surveyors and installers will work hard to meet, or exceed, your brief, whether you are replacing or upgrading existing windows, renovating an old or listed property, or specifying windows for a new-build project.